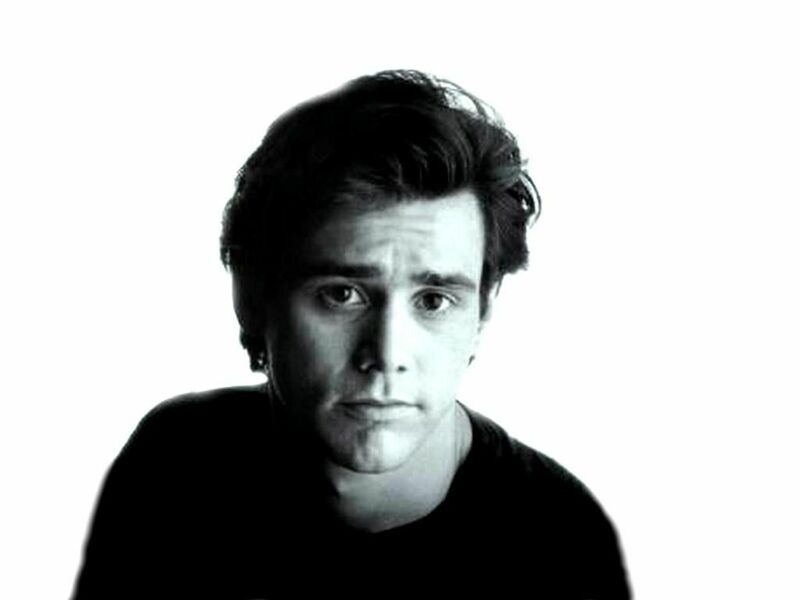 James Eugene Carrey is a Canadian actor, comedian. James Eugene Carrey is a Canadian actor, comedian. James Eugene Carry, mostly known around the world as Jim Carrey, is a Canadian born actor. Who became a citizen of the US in 2004. 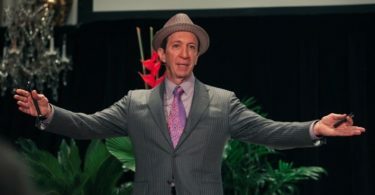 He is mostly known for his comedy movies where he showcases his amazing facial expressions and flexible body movements. He is a two time Golden Globe winner and came under the spotlight after his role in Fox sketch comedy in Living Color back in 1990. However, we set new standards in the acting community with his acting skills in movies like Dumb and Dumber, Ace Ventura: Pet Detective, and The Mask, allowing him to become the King of comedy movies in Hollywood. Carrey was a born extrovert, even as a child he was constantly seen in plays and would put up a show for anyone who wanted entertainment. He was so confident that he mailed a resume to the Carol Burnett Show when he was only 10 years old. Furthermore, when he was in junior high he used to put up a show for all his classmates for a few minutes at the end of the day. This was a deal made to ensure that he keeps a lid on for the rest of the day. However, when he reached adolescence his life took a tragic turn. His family was forced to relocate from Newmarket to Scarborough. There his entire family took up jobs in the janitorial and security services. There, Jim worked 8 hours shift after school, due to which his art and grades suffered a great deal. Soon his family deserted the factory they worked in and started living out of their Volkswagen Campervan. 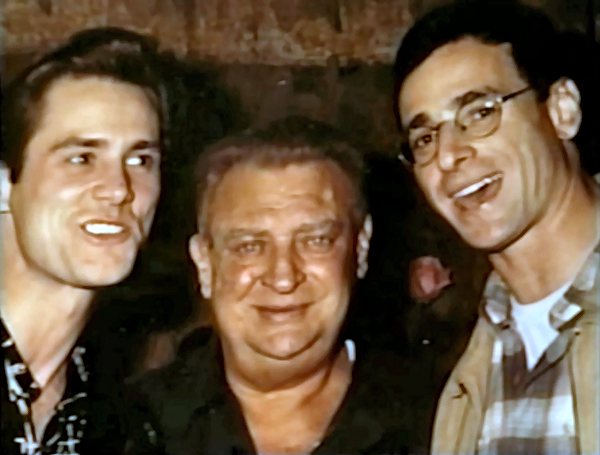 Soon they were able to make their way back to Toronto where Carrey made his stand-up debut. He started with the local clubs in Toronto, where he had to experience his fair share of failures. Once he dropped out of high school, he started working on his celebrity impressions, and finally, in 1979, he decided to move to Los Angeles. After some struggle, he was able to get a gig at the Comedy Store and was successful in impressing Rodney Dangerfield, which allowed him to be signed up as the opening act for that season. During that time he got married to a waitress named Melissa Womer whom he shares a daughter named Jane. After a few years, they had to go through a messy divorce, after which he got married to the Hollywood actress Lauren Holly. At that time Carrey was getting bored with his lifestyle and was looking for other ways he could showcase his talents. During his search, he landed a part of a novice cartoonist in The Duck Factory. 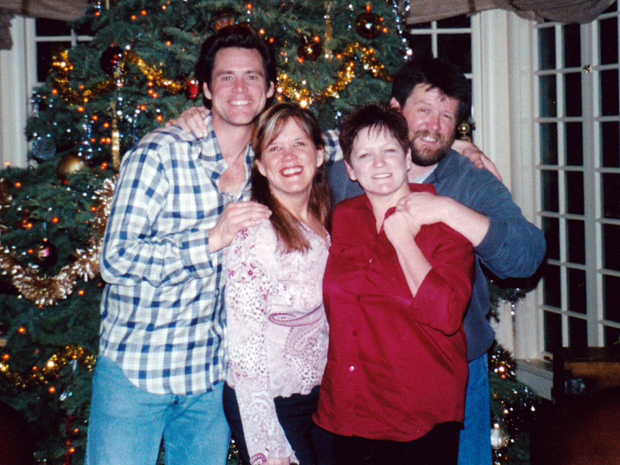 However, the show soon fell through, but Carrey got the confidence to pursue an acting career. He was working on his break when he landed a lead in the movie Lauren Hutton vehicle Once Bitten, then in Peggy Sue Got Married, which lead to his role in Earth Girls Are Easy. These roles allowed him to make an impression, and get him noticed. 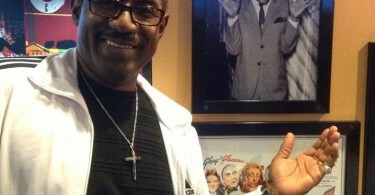 He joined the cast of In Living Color and made a name for himself using outrageous acts. His change from being on the TV to marquee headliner all was under a year, and finally, in 1994 he landed a string of roles that lead him to get his own movie Ace Ventura: Pet Detective. This movie was the turning point in his career, as it allowed him to get a list of comedy movies. In 1994 he worked with the Farrelly brothers’ on the Dumb and Dumber, which turned into a huge payday for Carrey. In the following years, Carrey brought his best maniac acts in various movies. From Batman Forever to The Cable Guy, Carrey became a guaranteed audience pleaser. 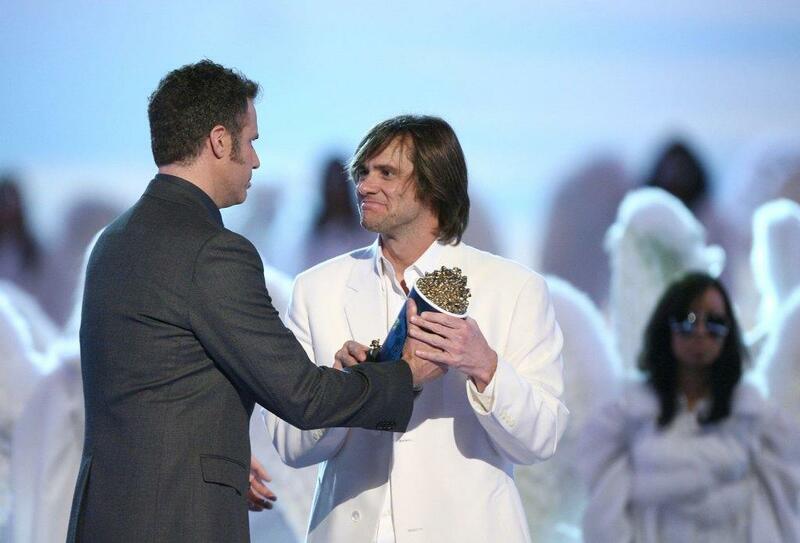 At that time Carrey received the biggest upfront pay given to a comic actor. The movie was a disappointment, but Carrey soon recovered in the following year in Liar Liar. 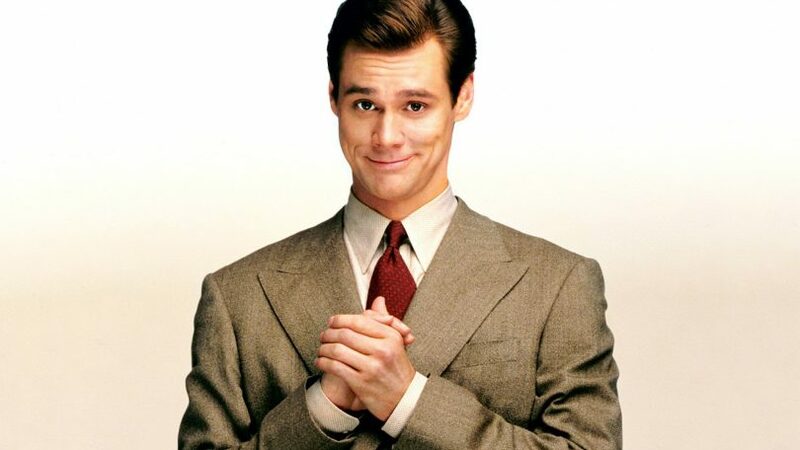 In 1998, Carrey gave up his maniac acting and took up The Truman Show, in which he played the role of a naive salesman who discovers that his life is the subject of a TV show. 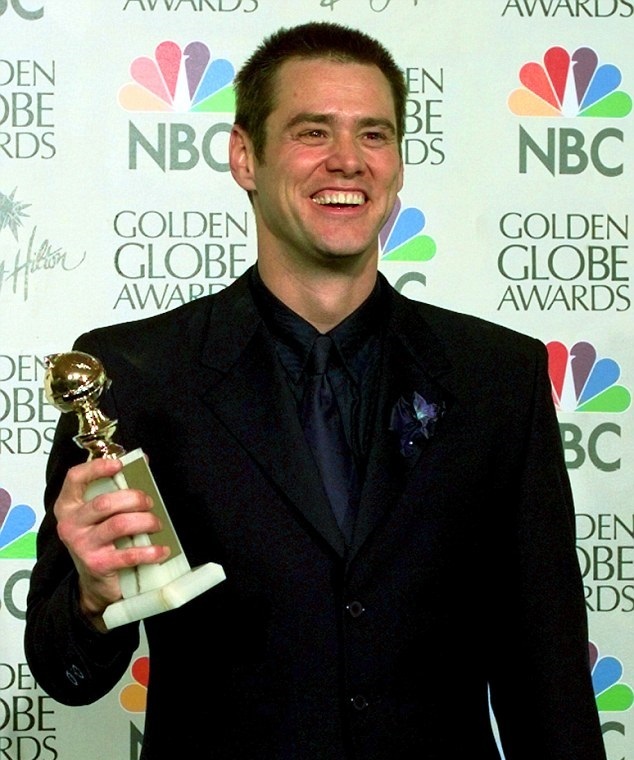 Carrey took the role to a point, where he was awarded the Golden Globe. This lead to many roles that won him a lot of praises and awards for his diverse acting. 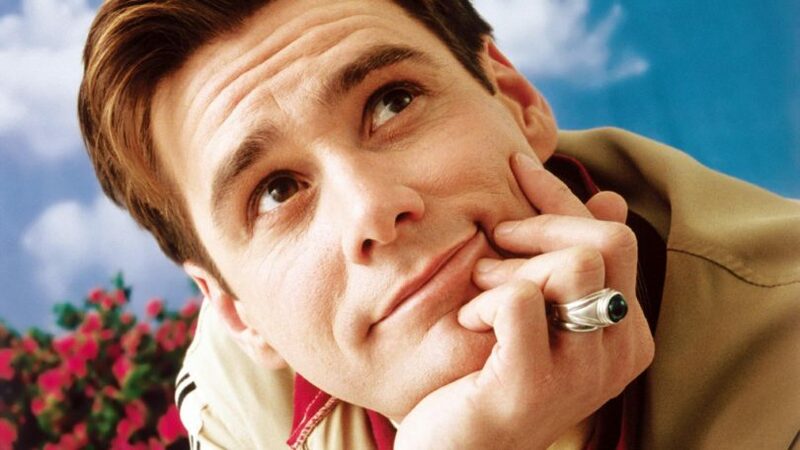 Then Carrey strengthened his foothold in the Comedy department and started in movies like Bruce Almighty, Yes Man, Spotless Mind, and many more. He is why many people are Hooked on Comedy. Comedy Actor James Eugene Carry James Eugene Carry Comedy Actor Jim Carrey Jim Carrey - The comedian for all ages!